Process: low oxidized and rolled. Not roasted. 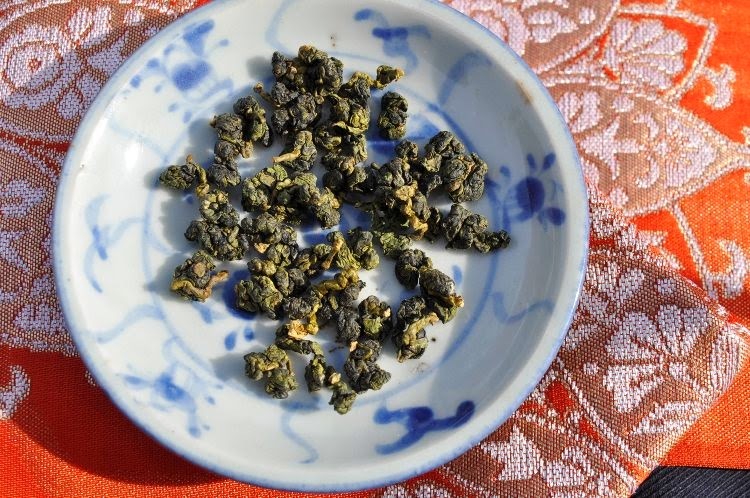 The Fushou Shan Oolong plantation is famous for its high elevation and its government and military connections. 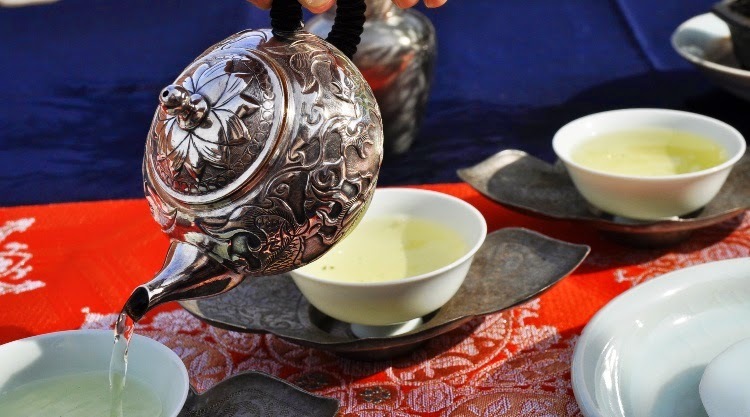 It's run by veterans from the Armed forces, and mainly supplies public officials with tea for gifts. It carries a lot of prestige, because it's the plantation that supplies the President's office and all tea drinking generals! Reputation and quality can be 2 different things. And any plantation faces the same problems with changing weather: some batches turn out better than others. What doesn't change is the soil and quality of the location. 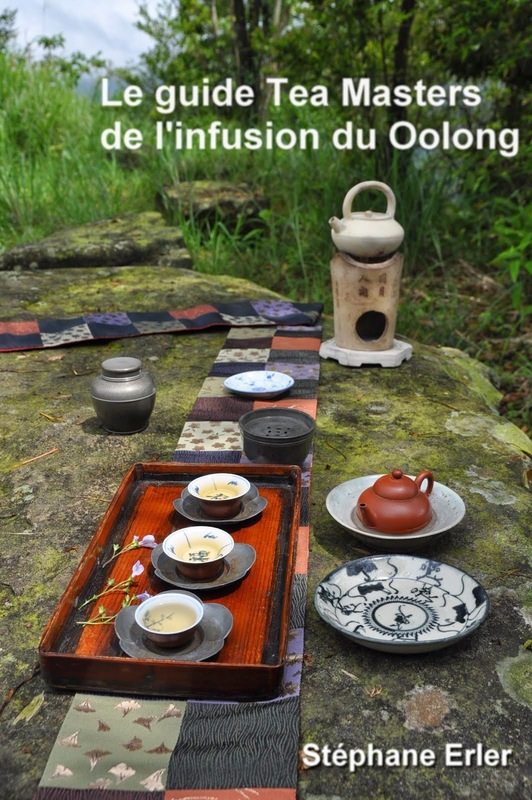 Since this is the first time I'm having an Oolong from Fushou Shan, I'm very curious to see how good it is. The silver teapot will help me push the leaves to their limit. The dry leaves have a fresh color and big size. It looks very even (no sign of mixing). The rolling isn't as tight as that from Da Yu Ling or Lishan leaves. The dry smells are wonderfully light, flowery and almost perfume like (lavender and vetiver). The scents are like a breeze of sunny mountain air! 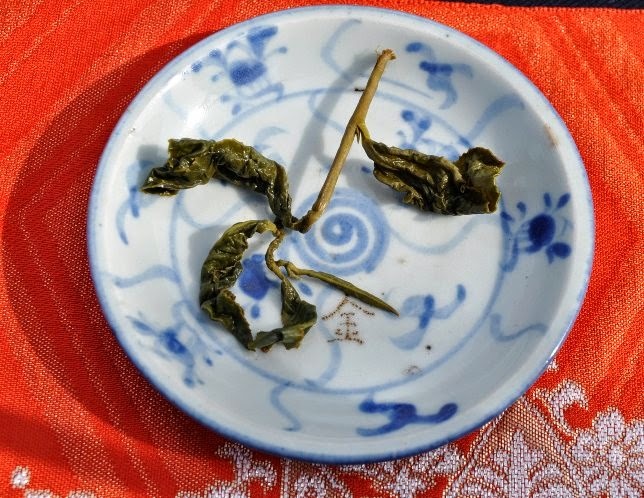 There's a trend to more and more mixing of leaves even in high mountain Oolongs. Farmers tend more and more to mix several batches from the same season together. 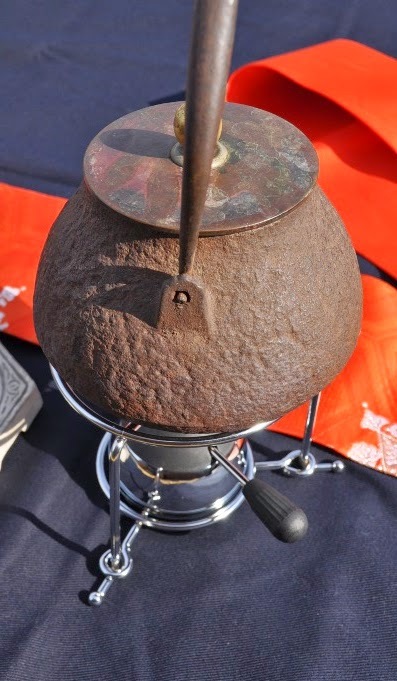 This allows them to make their quality more even and create bigger quantities of one tea. 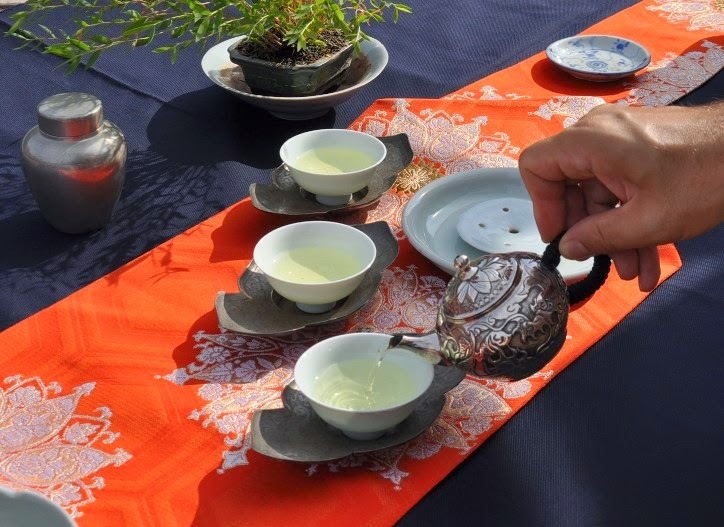 Top quality and average quality mixed together will produce a good tea, but it will lack the purity and character of a specific day's harvest. With this October 10th harvest, we are still using a highly selective approach and liked loved this batch. The brew shines clear and bright. Excellent transparency. The flower scents are very light and delicate. But what impresses even more is the energy of the aftertaste. High mountain is often compared to Champagne, because the taste feels effervescent, sparkling. 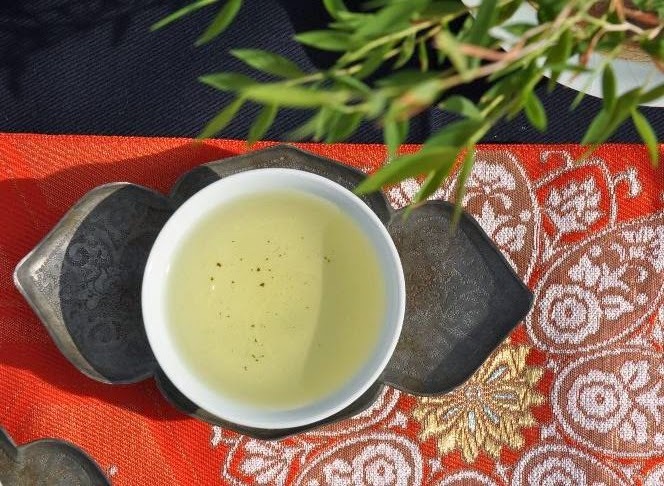 With this Fushou Shan Oolong, the bubbly feel is similar a top Champagne: very small 'bubbles' and very long persistence of this effervescence. The feeling appears progressively and feels both deep and harmonious. It takes some concentration to experience it. This type of refined aftertaste requires and deserves your full attention. A look at this leaf shows how incredibly big the bud is growing (this is a sign of the high altitude of this plantation). 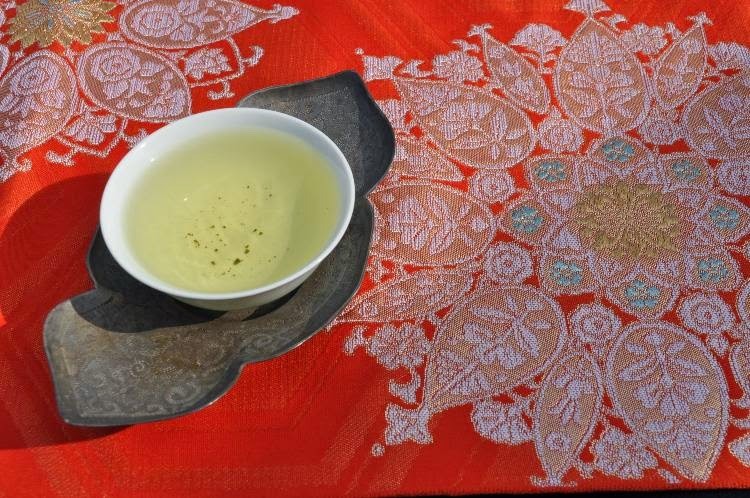 This Fushou Shan Oolong is my new gold medalist! The mouthfeel is very comfortable. The body feels more relaxed and the mind peacefully awake. I'm glad that I had it outside to show you the beauty of this tea. However, it's indoors, in a quiet place, that I enjoyed its delicate energy the most! 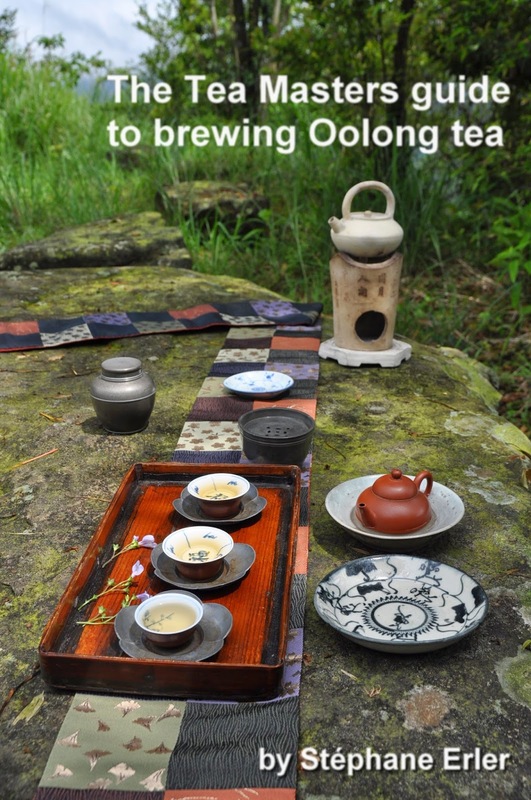 As usual for this kind of tea, I recommend fewer leaves and longer brewing times! It's now available here in my online boutique. Great article! 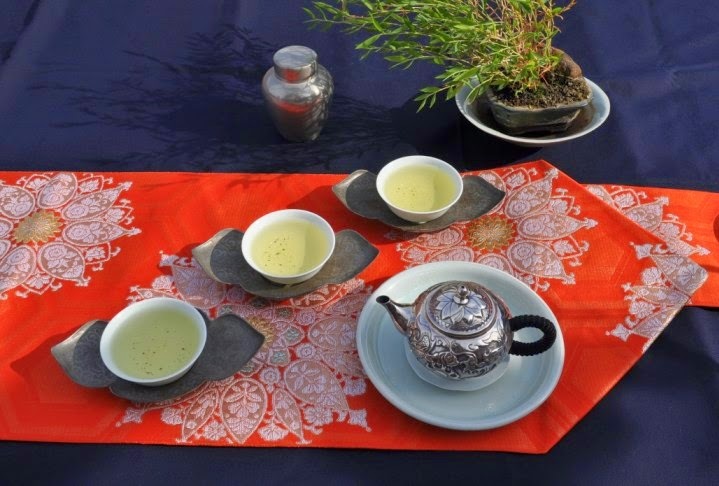 And this looks like an incredible tea! Does Fushou Shan have only one plantation? This is only the second time I have heard of this high mountain tea growing area; the first being when I believe you briefly mentioned it in Taiwan. 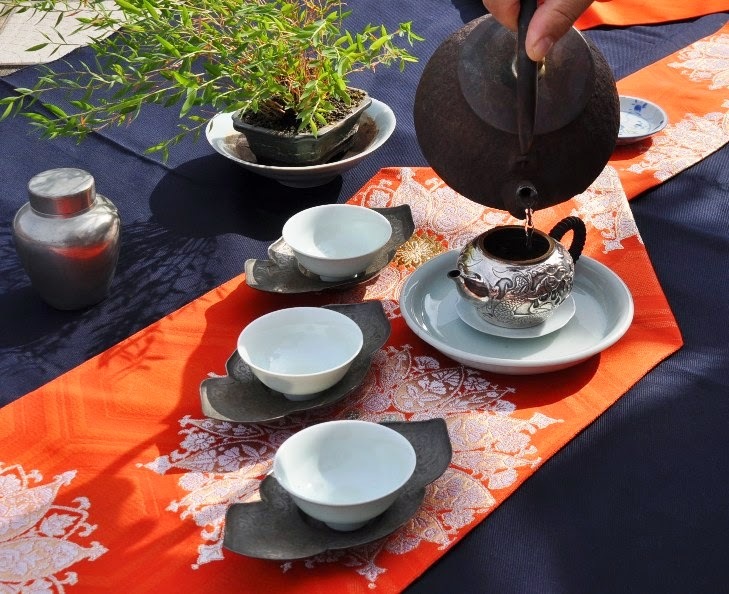 Would you consider it the seventh of the six high mountain areas that grow tea in Taiwan? Or is it close enough to Lishan to consider it that? There are other smaller plantations that use the same name, but that one is the most famous. Lishan is very close. How to classify Fushou Shan depends how precise you want to be in your classification.